April Must Have | Breezy Mama Breezy Mama - Expert parenting advice, celebrity interviews, product reviews for kids, moms and babies and more! Spring break is around the corner for some NYC schools and I’m prepared this time to battle hot, humid weather. Last summer, after weeks of trying to manage a shiny face as the temperatures climbed to the 90s, I heard about Hourglass’ Immaculate liquid powder foundation from a girlfriend. I hightailed it to Blue Mercury to check it out. It’s a liquid foundation for easy application but has a powdery finish that helps cut down on the glow. No need to apply loose powder to keep foundation from melting off. It’s a little more expensive than my usual foundation but worth it. I cut out an extra step in my summer makeup routine and don’t fret as much about a splotchy face. 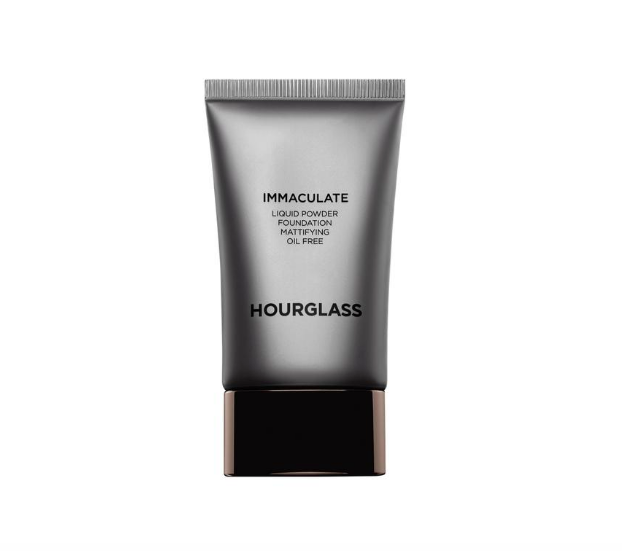 Hourglass Immaculate Liquid Powder Foundation, $56.